If you missed out on last year’s Kendal Mountain Festival in November, there’s good news. ‘Kendal’ has hit the road this spring in a new extended multi-event Tour. The world famous Kendal Mountain Festival, is the main UK gathering for outdoor enthusiasts, with over 20,000 people assembling here in Kendal each November to meet their heroes, be captivated by tales from the world’s top explorers, watch adventure films and share their own stories of exploration to some of the wildest places on earth. For 2018, the team behind Kendal Mountain Festival are taking the spirit and inspiration of the Festival to audiences throughout the UK with 16 events, culminating with a finale event at the home of the Festival – The Brewery Arts Centre here in Kendal. Each evening event will be packed full of award-winning films, first-hand accounts from entertaining explorers and a chance to win a weekend get-away for two to the full Kendal Mountain Festival in November! Ex-pro mountain biker and long distance bike packer Lee Craigie – who inspires all with her epic feats of endurance on two wheels. 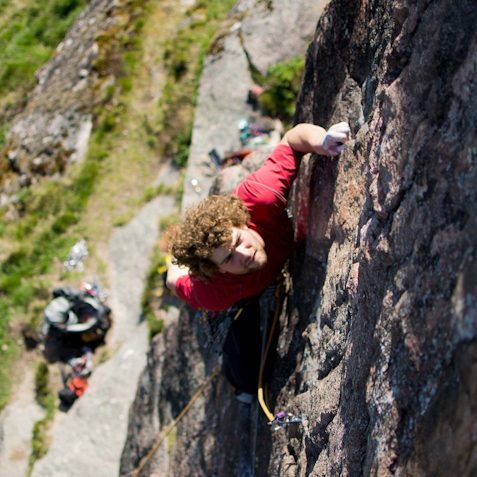 One of Scotland’s most experienced young climbers – Greg Boswell, who infamously fought off a grizzly bear whilst climbing in the Canadian Rockies. 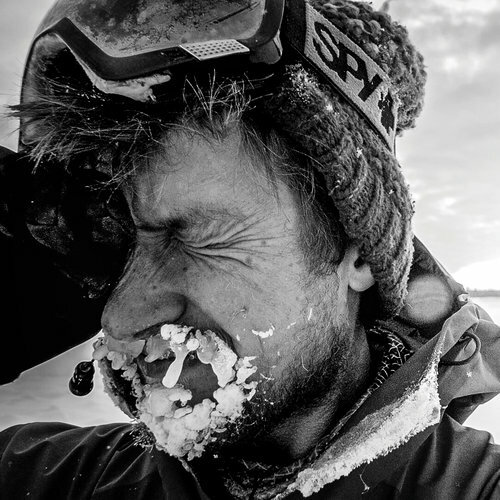 Adventurer and filmmaker Ben Page will share captivating tales from his global biking odyssey. Solo ocean rower and mother of two Elaine Hopley set a new record in 2017, rowing across the Atlantic Ocean in 59 days! 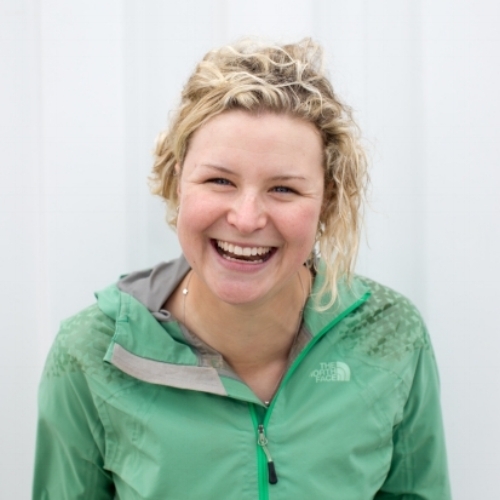 Anna McNuff, one of the Guardian’s top explorers and author of ‘Pants of Perspective’. Olly Hicks – a record-breaking ocean rower who has spent 2.5% of his life alone at sea in a rowing boat!